Work has slowed down to where I can revise the first major section of my next novel, Shattered Worlds. So no computer games for me this month, eh? To thank you for your support and encouragement, all three of my Near-Future shorts are available for free at Amazon for five days beginning tomorrow Sept 9. Download them, tell a friend, pass the info on. They’re short, easy reads. I hope you find your time well spent. Click on the covers below. Another near-future military action short coming soon. Doing final proof-read now. Back to Writing and Fiction because Real Life is so unbelievable right now. A few years back, William Gibson said he veered away from cyberpunk SF because ‘the future got smashed on the windshield of the present.’ Razor-sharp Gibson-ese. An example of why I admire him. I think it touches on the geometric progression/proliferation of technology as well as the simultaneous unpredictability and weird deja-vu familiarity of the future. Some dynamics of civilization are moving at a frenetic, methamphetamine-fueled pace while others are as ancient and rooted as the Great Pyramid of Giza. I also notice the gap between my own futuristic imaginings and current events shrinking to quite literally 15 minutes in the future. 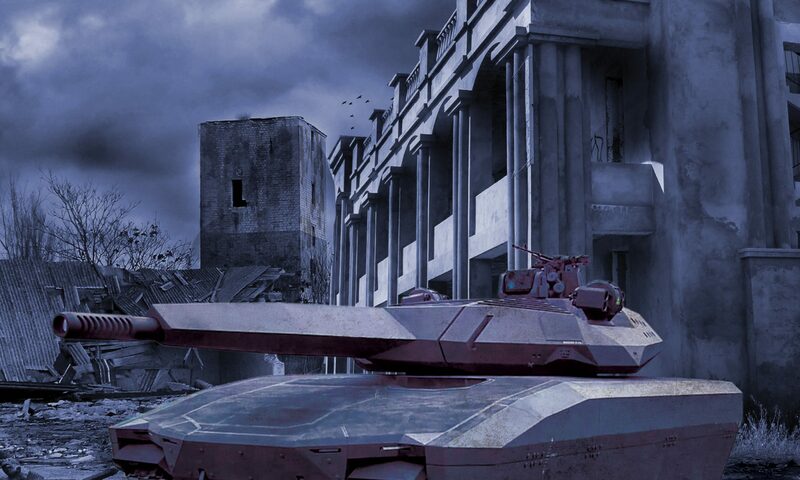 Point of fact, my current Mil SF/NF short focuses on the remnants of a US Mechanized Infantry company caught up in a massive Russian invasion of the Baltics and Poland, which, if you’ve been following the news, is a thing that might actually happen. Especially after Putin’s shenanigans in Georgia, Estonia, Crimea, the ongoing fight in the Ukraine, and now the massive Russian military build-up in Kaliningrad. Now I imagined the opening scenes several years ago, mulling over the old ‘Cold War turned Hot’ RPG Twilight 2000. Back then, my speculation was rear view mirror daydreaming. Common sentiment was the Cold War collapsed with the Berlin Wall and the Soviet Union. Now I’m hammering the story out by the end of the month before it literally becomes old news. I would prefer to spend my energy on writing, not intense self-examination. There is a synergy, a mystery to making art that is only realized in the doing, not in the debate. I recognize value in discussion, but you can’t pin the process to a board like some specimen of exotic butterfly. It too easily morphs into Delaying Activity. Plus dissection has a tendency to kill its subject. With that caveat, I confess the inspiration/motivation for this current short story is different. There’s an urgency and not the usual entertaining escapism behind it. I have this odd sense the Sun is shining right now but the wind has shifted. The barometer has dropped. (what Cape Codders call ‘a sea change’) I’m no prophet, but I think something nasty is just over the horizon and we might want to batten down the hatches. Salt that warning to taste. I hope I’m wrong. In terms of larger fiction projects, once I release this new short, I’ll have to decide whether to pursue the three-part Fantasy novel or the contemporary supernatural thriller, “Dead Saints.” I’m also considering seeking out agent representation for one or both of those novels to publish via a traditional route. It would be nice to be commissioned to write in the same way I’m commissioned to make stained glass windows. All that has been added to my prayers, so we’ll see. I’ll should have Pre-Release copies of this this short story available soon. If you’re interested in a freebie, let me know. Thanks much and take care. Short Story “Sozo” Free for Father’s Day.